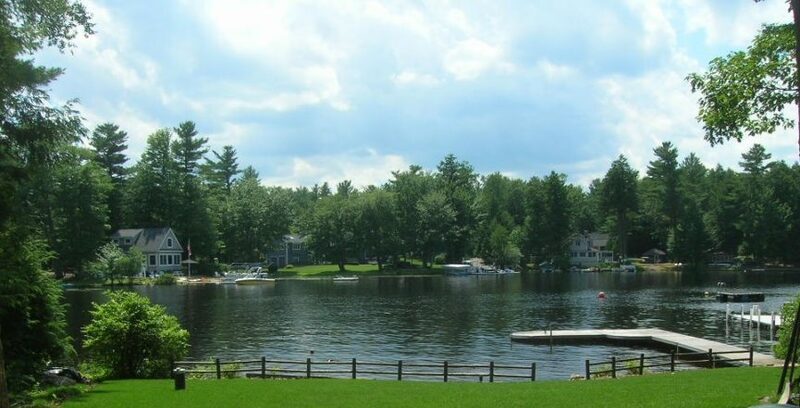 The Town of Shapleigh has been an O’Donnell & Associates client since 1993. The new equalization program will be the third reval with us. One senior staffer recognizes many properties from previous visits. Continuity of staff and assessment practice are valuable elements of our work for long-term clients.